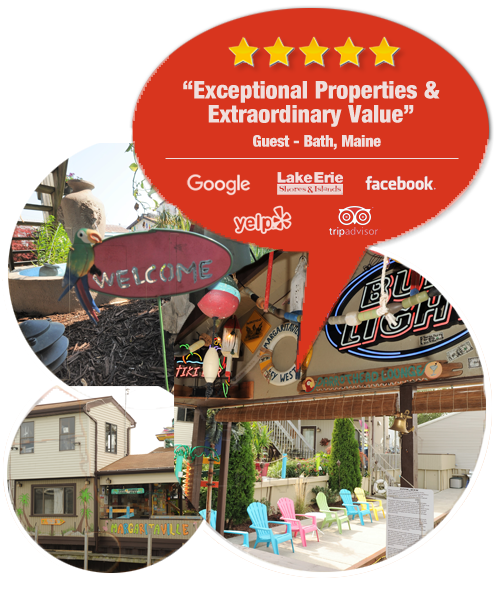 Sandusky Vacation Rentals near Cedar Point – Dockside Accommodations – Dockside Accommodations has been the top Sandusky, Ohio vacation rental spot for over 20 years with dockage and access to fishing charters on Lake Erie. 3 Beautiful Waterfront Vacation Rentals in Sandusky, Ohio near Cedar Point with each having the charm of the Florida Keys! 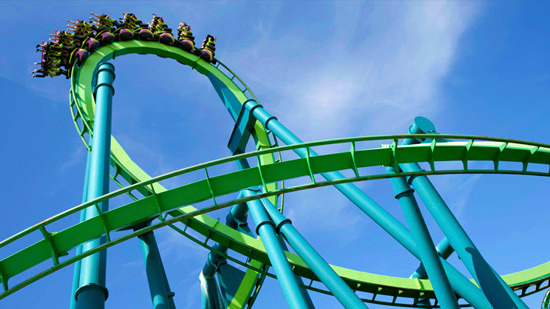 Our vacation rental homes near Cedar Point are the fun and friendly units you’ve been looking for! 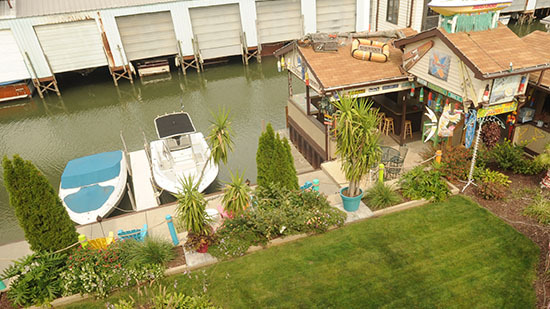 More than a condo in Sandusky…we’re located right on the water in the Boathouse Cove off of Sandusky Bay. Dockside Accommodations is just a mile from Cedar Point, and within walking distance of downtown Sandusky where you’ll find restaurants, shopping, and more. At Dockside Accommodations, you’ll find clean and private units with all of the comforts of home including tasteful and comfortable nautical décor, a utility room, an outdoor Tiki bar, and owners on the premises who are ready and willing to offer their assistance. Select the unit that fits your needs. 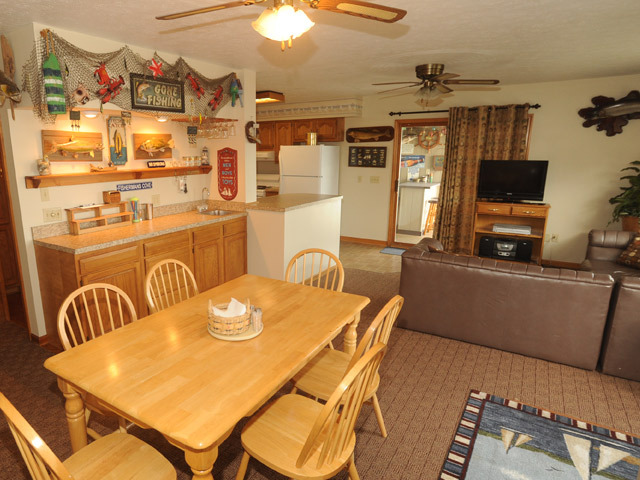 Our spacious units are close to everything in the Sandusky area including Cedar Point, Kelley’s Island and Put-In-Bay. Dockside Accommodations is within walking distance to many downtown Sandusky attractions including restaurants, bars, museums, stores and the Sandusky State Theater. 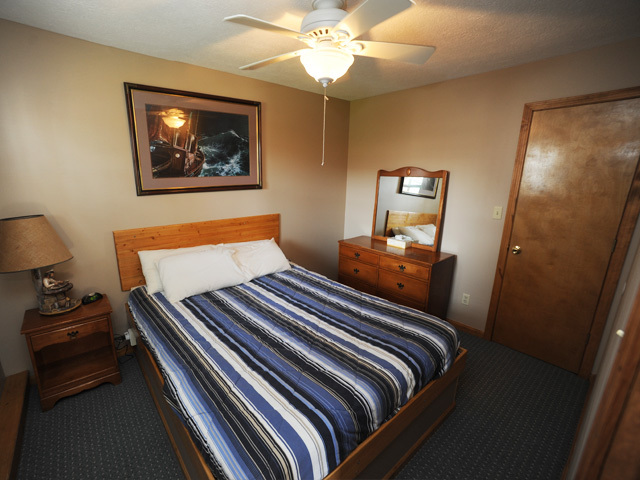 Our spacious units are close to everything in Sandusky including Cedar Point. Dockside Accommodations is within walking distance to many downtown Sandusky attractions including restaurants, bars, museums, stores and the Sandusky State Theater. We stay here every year! This is our favorite place in Sandusky! Owners John and Ann are the best! Had a blast, owners are laid back and knew all the cool local spots. 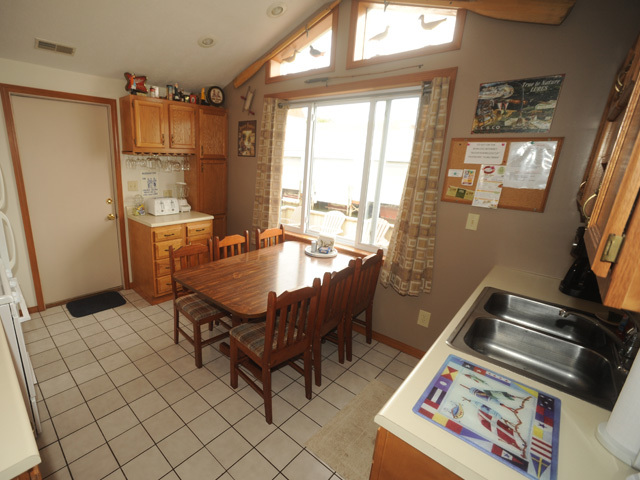 Great value, close to Cedar Point and island ferries. Highly recommended! What a fun place to stay. Having your boat docked right there is FABULOUS! Plus you Can NOT beat the location!! !